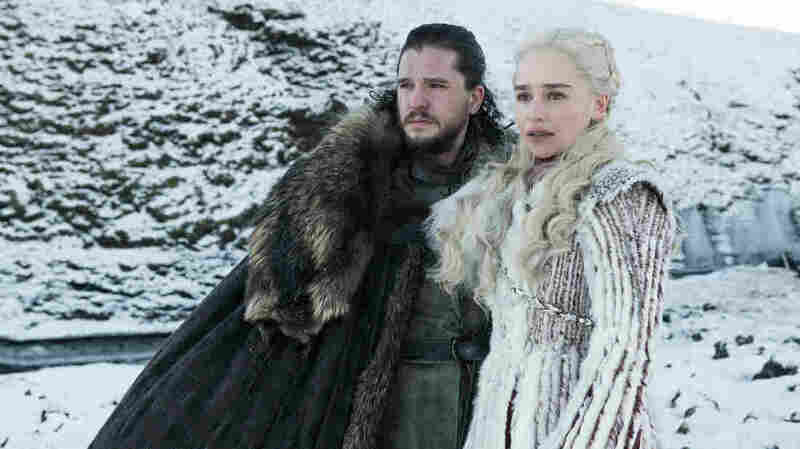 'Game Of Thrones' Predictions: Who Will Live? Who Will Die? Just 6 episodes — an estimated 7 hours and 20 minutes — remain. Here are our predictions for which characters will (and especially won't) make it through to the end of the final season — and why.